Darryl Neighbour to be inducted into the Canadian Curling Hall of Fame! 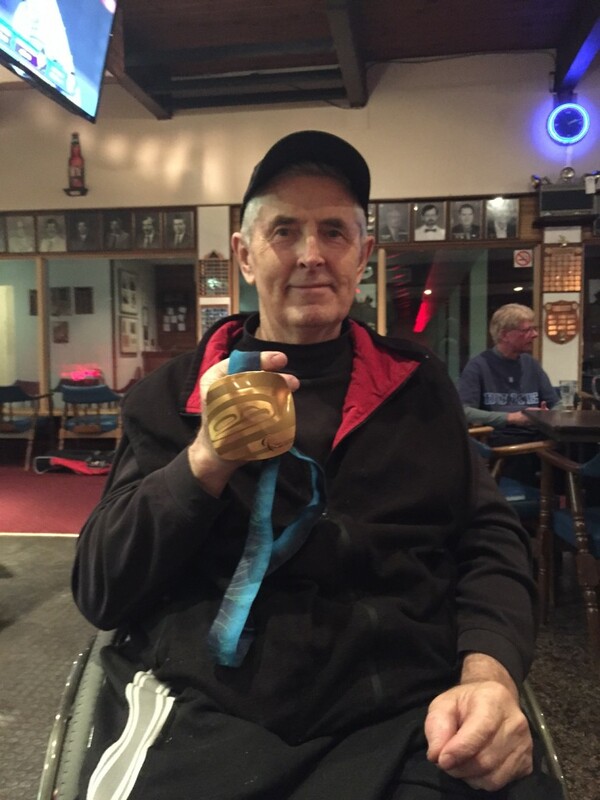 Home / Featured / Darryl Neighbour to be inducted into the Canadian Curling Hall of Fame! 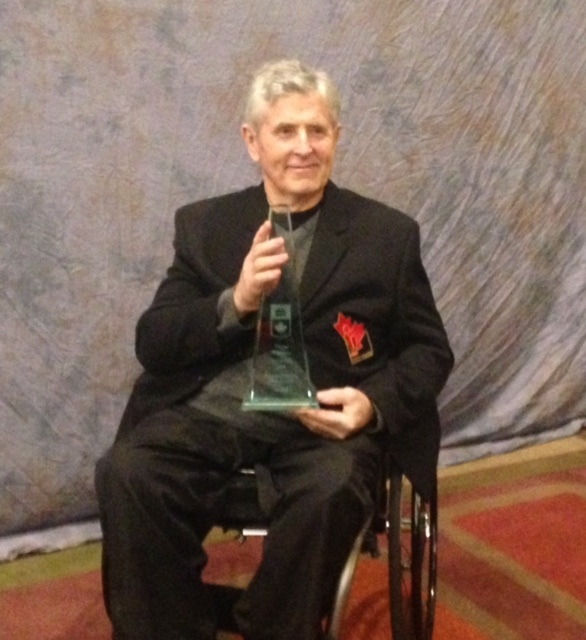 Congratulations to Darryl Neighbour for his induction into Canadian Curling Hall of Fame. Speaking of awards, uh hm… Here he is with a bit of olympic gold bling. Ina Forrest, from Spallumcheen, near Armstrong, and Darryl Neighbour, from Richmond, join Earle Morris, Bob Weeks and Pierre Charette to be formally inducted into the Canadian Curling Hall of Fame at the Hall of Fame banquet during Tim Hortons Brier week in Ottawa. In Featured, News, Uncategorised. Bookmark the permalink. Team Gomes and Bailey Capture Club Championships! WATCH THE BEST OF THE BEST! Night of Champions – Saturday March 9th!